Tube nut to suit 3/16 bundy tubing double flared. 3/8x24 Thread. 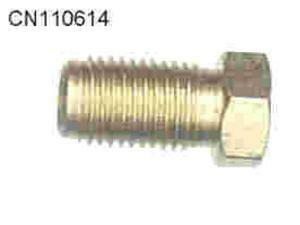 Also available in our store in Stainless Steel for marine applications.